Requirements: Bring a project you need help with or the pattern you would like to work on. If you aren't sure, the instructor will give you plenty of choices. 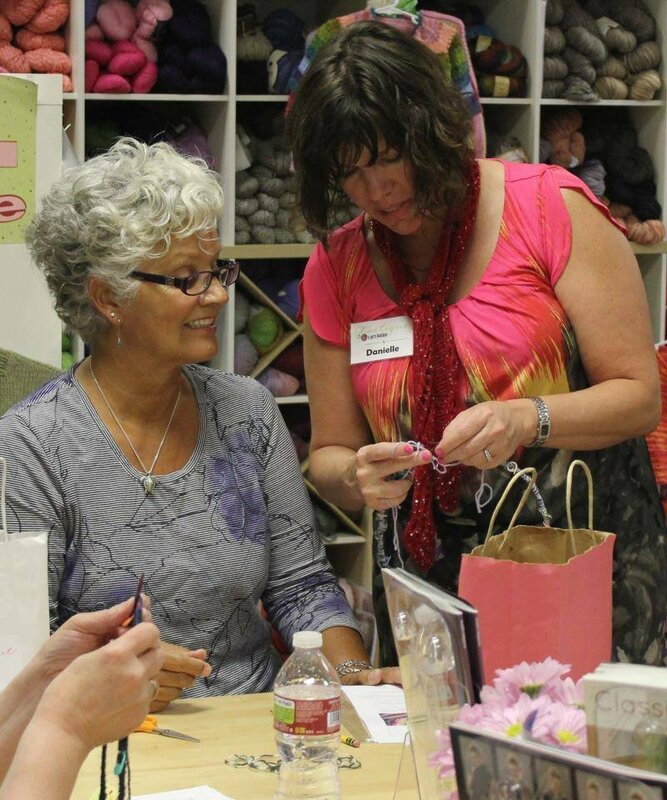 This class is for both knitting and crochet.